Eat your fruits and vegetables! The health benefits of a diet rich in fruits and vegetables outweigh the risks of pesticide exposure. 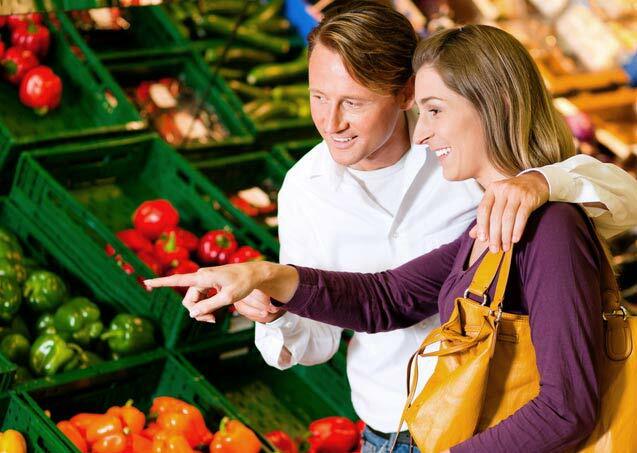 Use EWG’s Shopper’s Guide to Pesticides to reduce your exposures as much as possible, but eating conventionally-grown produce is far better than not eating fruits and vegetables at all. The Shopper’s Guide to Pesticide in Produce will help you determine which fruits and vegetables have the most pesticide residues and are the most important to buy organic. You can lower your pesticide intake substantially by avoiding the 12 most contaminated fruits and vegetables and eating the least contaminated produce. Commodity crop corn used for animal feed and biofuels is almost all produced with genetically modified (GMO) seeds, as is some sweet corn sold for human consumption. Since GMO sweet corn is not labeled as such in US stores, EWG advises those who have concerns about GMOs to buy organic sweet corn.